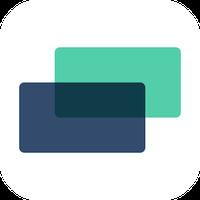 "Easily sync your iCloud mail to your Android device"
Sync for iCloud Mail is related to Android apps, Communication , Emails. Installation requirements: A minimum of 6.04 MB of free memory space and Android 4.0.3 or higher. 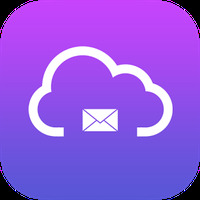 Do you like Sync for iCloud Mail?